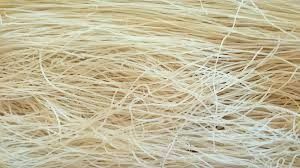 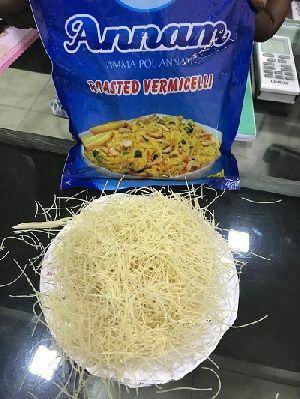 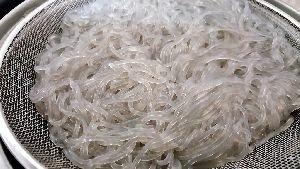 We are a reputed Vermicelli Noodles Supplier and Exporter in India. 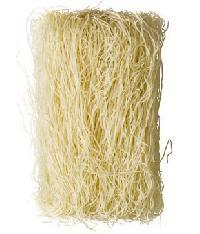 Our Vermicelli Noodles are crispy in texture and delicious to eat. 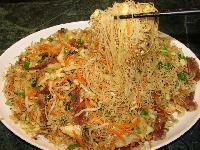 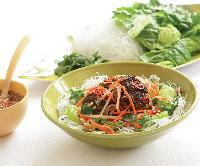 Vermicelli Noodles are type of noodles with a traditional touch. 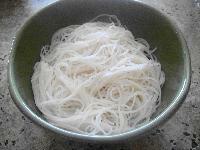 Vermicelli Noodles are used in a number of dishes including kheer, a sweet milk dessert and more. 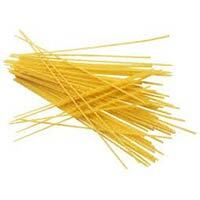 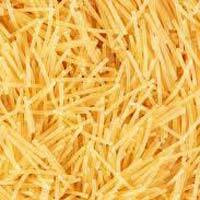 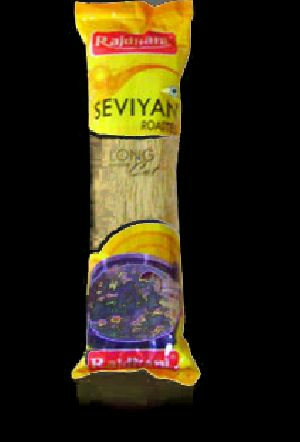 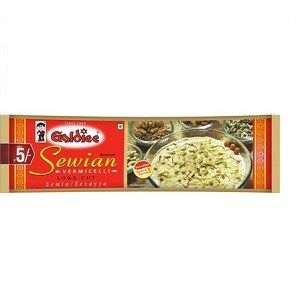 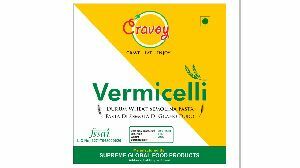 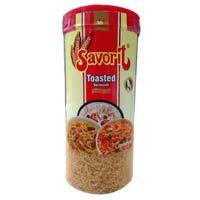 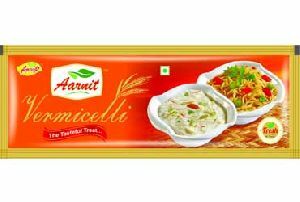 Avail the Vermicelli Noodles from us in bulk.